In case you can't tell, I just got back from Vegas. Today's post is clipped short (insert circumcision joke here) because of all the work I shirked this weekend to go to the shiny desert jewel. 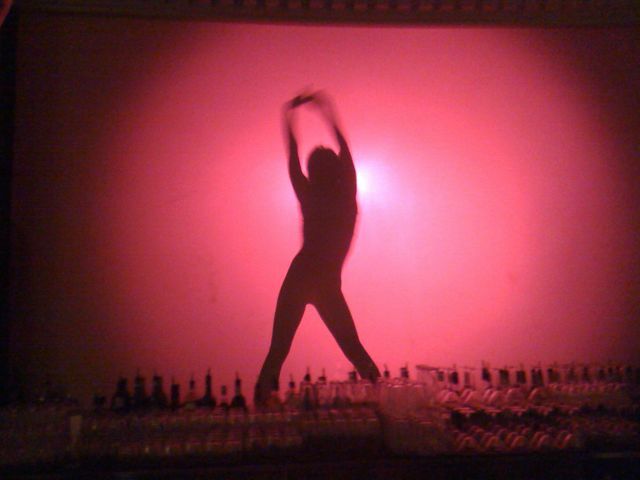 Just know that I had a fabulous time with some old friends and watched ladies dancing in silhouette.